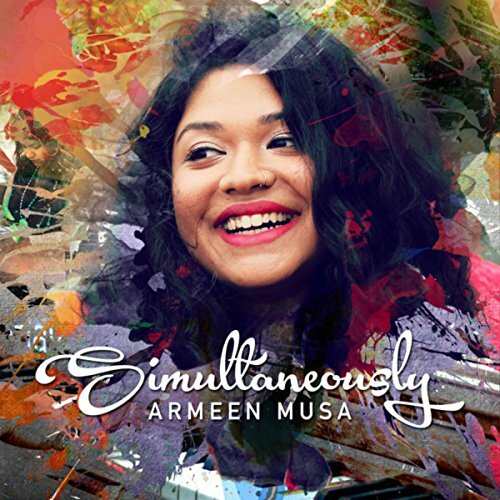 Armeen Musa is a singer-songwriter from Dhaka, Bangladesh. She garnered attention and became a YouTube hit after her rendition of "Bhromor Koio Giya" went viral. Armeen became one of the most well-known artists in Bangladesh and eventually moved to Boston to expand and study at the Berklee College of Music. I joined Armeen's project in 2014 and acted as an arranger and guitarist for her album "Simultaneously".